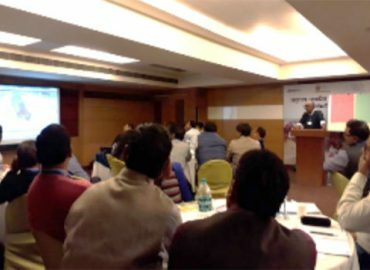 FF has facilitated a ToT on Community Approaches to Sanitation (CAS) from 5-9 Dec, 2017 at Lucknow. A total of 50 participants selected from 11 different Organizations which are empaneled as KRC with MDWS were part of this 5-day workshop. The participants were trainers selected by the respective Organizations. This workshop was organized by Wateraid.